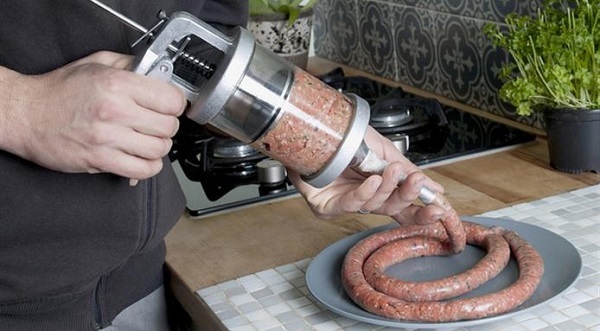 Well, everything has its weird side and sausages are no different! 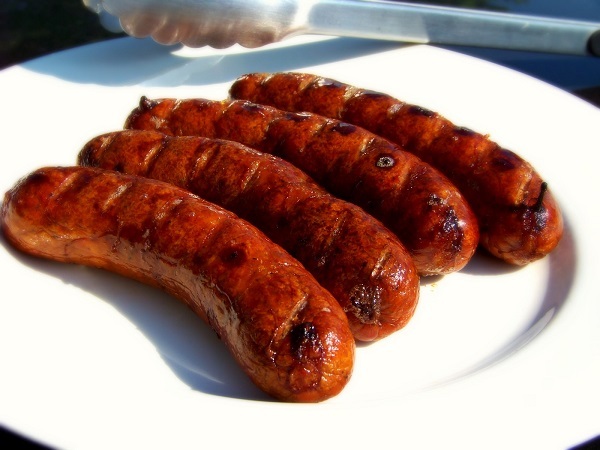 Did you know that there is a male and female sausage? How about the Sausage Museum? I’m pretty sure you’ve never thought of following an academic career in them too, right? If we say the words sausage record, the first thing that comes in mind is probably something about the longest sausage ever made. Wrong! The record belongs to the higher consumption of sausage! 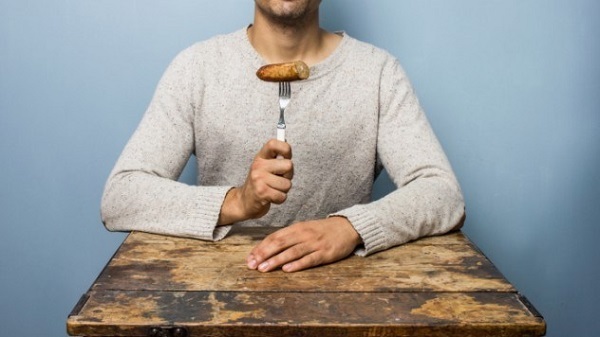 Until now the record keeper is the New Zealander Stefan Paladin, who in a competition held in Auckland, devoured 8 whole sausages in a minute. Each sausage was 10 cm long and 2 cm wide. So far, no one has managed to break this record, as contestants who have tried, have not been able to eat 2 whole sausages at the same time. It seems that Paladin has earned the record with his sword, or rather with his stomach! 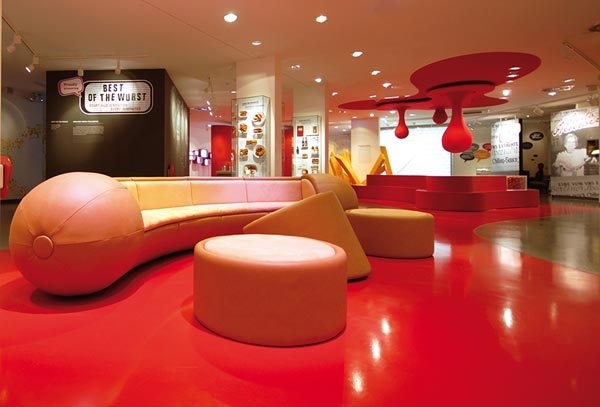 Yes, there is a sausage museum. 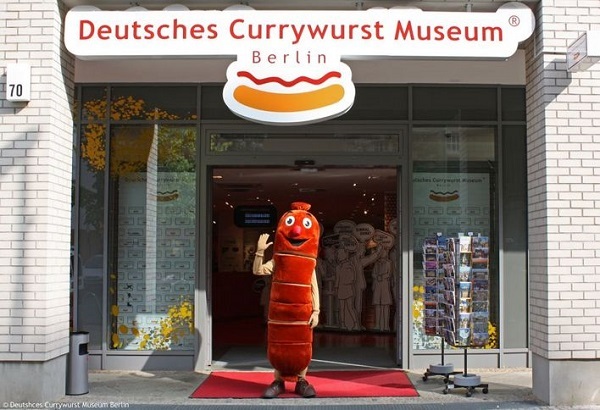 Located in Germany and called Currywurst Museum, it was made to commemorate the famous sausage with curry sauce. The museum is a pleasure! It is interactive and addressed to all of our senses! Specifically, there is room with the spices, olfactory stations and a sausage-sofa in the middle of a torrent of sauce, where one can try giant french fries and currywurst sausage samples. Germany is officially the capital of sausage! So there’s something there that does not exist anywhere else, the Sausage Academy! What happens in this College? Students learn all the secrets of preparing sausage, and everything that goes with it: beer, mustard, and even music. The best students can further their studies at the graduate level to conquer the holy grail of sausages, the White Bavaria. To date, over 1,000 students from around the world have completed their studies at the Academy. What would you like a male or a female sausage? Have you ever imagined going to the butcher’s and say A male sausage please? 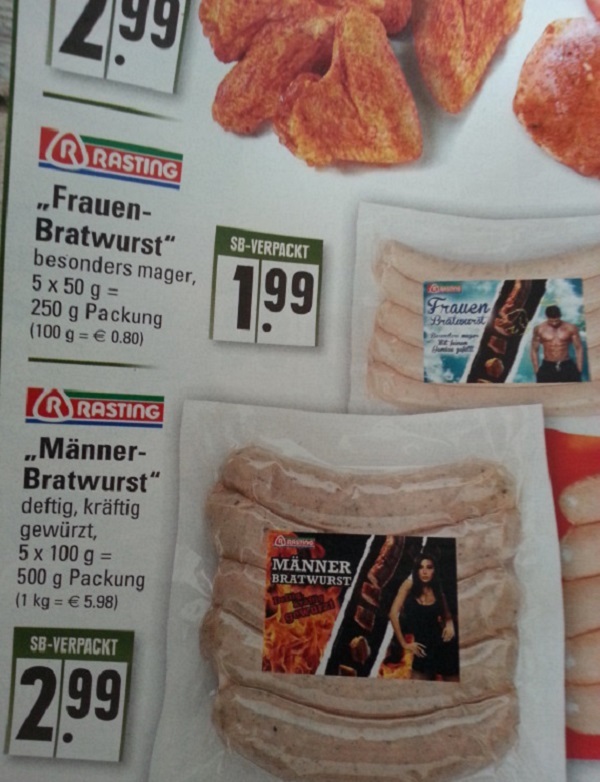 And yet, in Germany a Super Market chain had the original idea to launch male and female sausages! So males are small and lean Frauen while females are big Manner. Males are more expensive though, because the meat used for them is of better quality.